From the first day in St John’s Preparatory School at the age of 2, our pupils embark on a life-long journey of learning. Our aim is to inspire children from a very early age to develop both academically and as individuals. Our approach is always to use positive motivation and our tailored programme of education for each child ensures that they can achieve their personal best. 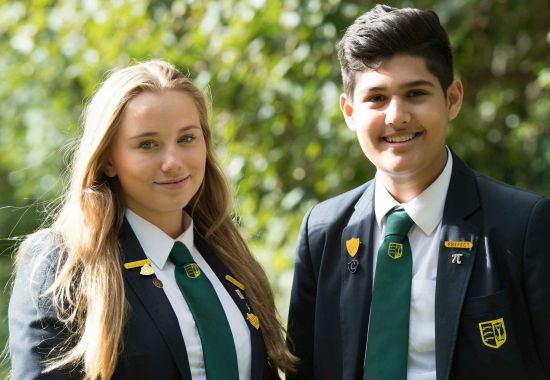 From the start of their school life, our pupils are taught to behave in a polite manner showing respect for their peers, teachers and parents. St John’s is a happy place, where children can learn; and more importantly, can enjoy their learning. The atmosphere that this creates ensures that every pupil can flourish and grow. 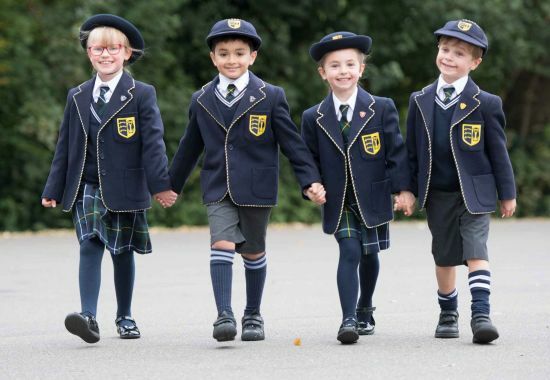 Throughout their time in Preparatory School we continually assess our pupils progress to ensure that they are developing to their full potential. Half-termly assessments for achievement and effort are provided to all our parents. 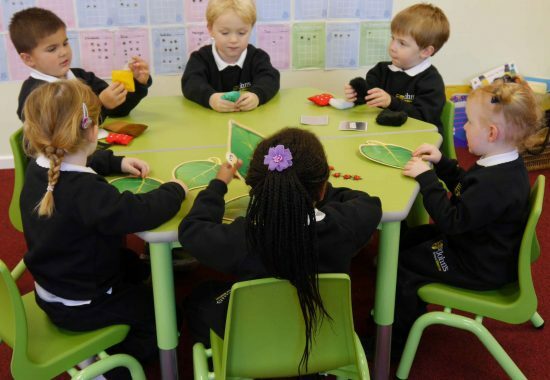 In the Kindergarten years pupils are introduced to the key skills of literacy and numeracy immediately and continue to develop them through a broad spectrum of subjects. We aim to instill a life-long love of learning and the Junior School pupils pursue a broad and varied curriculum. At the end of the Junior School, where appropriate, we prepare pupils for the Essex 11 Plus Selection Examination and we have achieved outstanding results over the years. We invite you to visit our Preparatory School to see first-hand the magical atmosphere where learning, creativity and success is enjoyed by everyone.